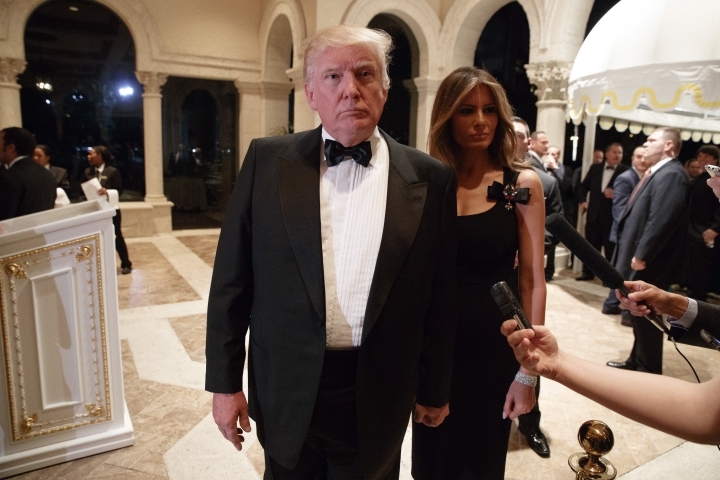 "You know, if you have something really important, write it out and have it delivered by courier, the old-fashioned way," Trump told reporters during his annual New Year's Eve bash. "Because I'll tell you what: No computer is safe." Trump plans to meet with intelligence officials in coming days to learn more about the allegations. He said he wants U.S. officials "to be sure because it's a pretty serious charge." He pointed to intelligence failures over the existence of weapons of mass destruction in Iraq before the U.S. invasion, and declared himself an expert in the area. Asked what he knows, he said: "You'll find out on Tuesday or Wednesday." 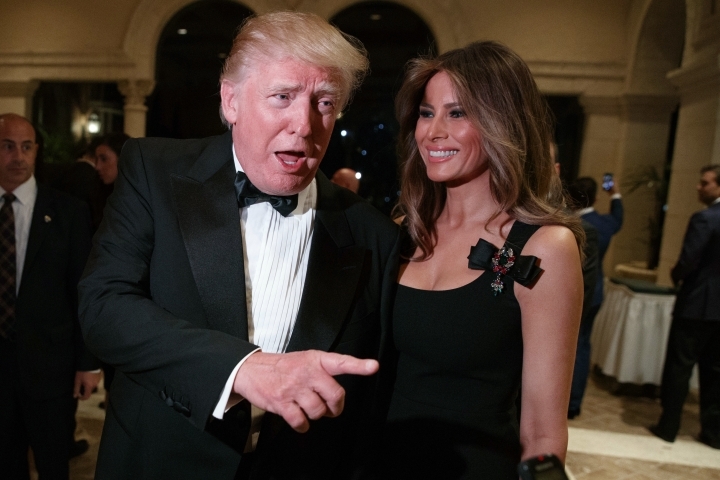 Trump made the comments during at his Mar-a-Lago club. 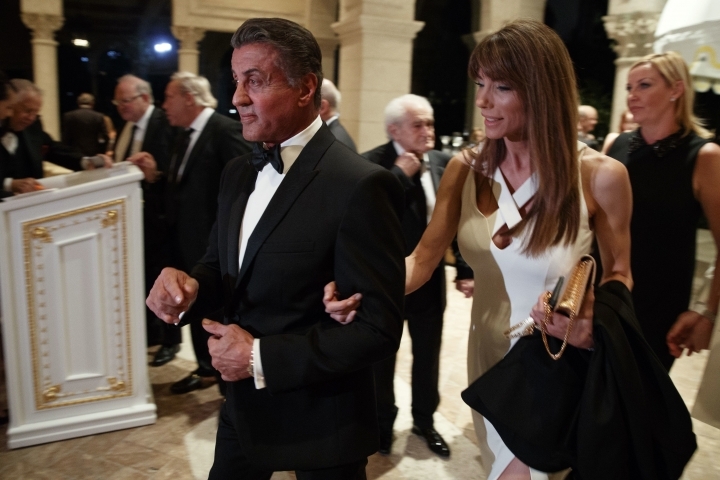 Hundreds of guests gathered in the club's grand ballroom, including action star Sylvester Stallone and romance novel model Fabio. 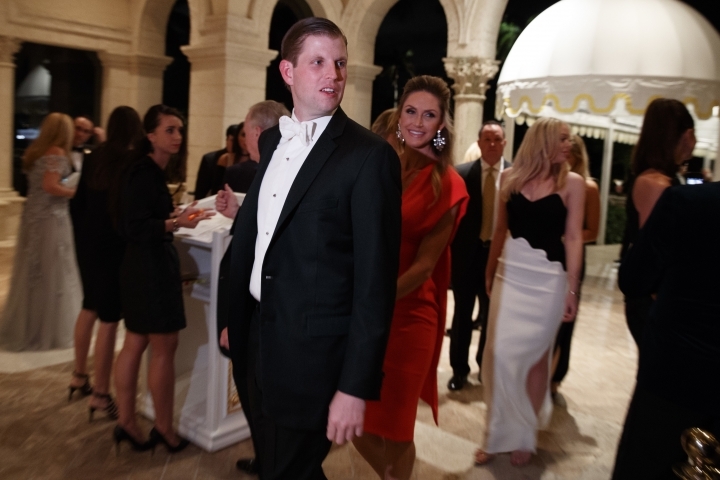 Reporters were invited to watch as guests arrived.